These days, there are many different perspectives of what an average golfer is. A player’s handicap, swing speed, and the number of times he or she goes out golfing determines if he or she is an average golfer. A golfer’s handicap is a number that roughly indicates how near to par a golfer is expected to hit in any given ground. Relatively, the handicap of male golfers is at about 15.0 and for female golfers, it is at about 28.0. Hence, if you happen to play anywhere around these ranges, you are considered an average golfer. So, in this best golf ball for the average golfer review, we will take a look at what golf balls you should use for your mid handicap. Let’s get stuck in! An average golfer is also one that plays with a slower swing speed. Generally, swinging at around 90.0 mph will put a golfer in the average golfer’s list. So, if you are one of the golfers who usually play your shots with slower swing speeds, then you are an average golfer. The number of times a player hits the ground will also determine if he or she is considered an average. Basically, average golfers go out golfing at about 46 rounds per year. Hence, you are considered an average golfer if you play golf for about 46 times a year. Since an average golfer plays at slower swing speeds, he or she should opt for a ball that would provide a good length of distance. If you happen to be an average golfer and looking for a particular golf ball that would suit you best, there are several aspects you need to consider prior to investing in the best golf ball. Three of the most important aspects of a golf ball for distance are its spin, compression, and layers. To travel a good distance, a golf ball must have a low spin. If a golf ball has too much backspin, it would create more resistance and less distance. And, if the golf ball has too much side-spin, it would unnecessarily create too many side-to-side movements and prevent the ball from traveling a good distance. Hence, a ball with a low spin would be the best for an average golfer. The density of a ball and the force used to hit it determine the length a ball travels. Being an average golfer, the swing speed of a player would be less than 90.0 mph and a low compression ball would be a better choice. A low-density ball would give a better feel during contact and would travel further for an average golfer. The layers of a golf ball determine the strength of the ball and its ability to travel a good distance. The best ball for an average golfer is one with 2 layers (a 2-piece), as this ball would be harder and provide less spin compared to a multi-layered golf ball. The 2-piece would fly the furthest for an average golfer. These days, nevertheless, average golfers can also achieve a good distance with the newer 3-piece ball. The 3-piece would provide average golfers with a good distance, as well as better control. As we know, an average golfer plays at slower swing speeds at approximately less than 90 mph. Hence, a golf ball with a soft core, providing good distance is what he or she should be looking for. Put together below are 5 of the best golf balls in the market today, suited for the average golfer. Being a golfer, you have probably heard the name Titleist very often. In fact, Titleist happens to be the #1 golf ball brand worldwide. This is because they really do produce excellent golf balls that suit any type of golfer. 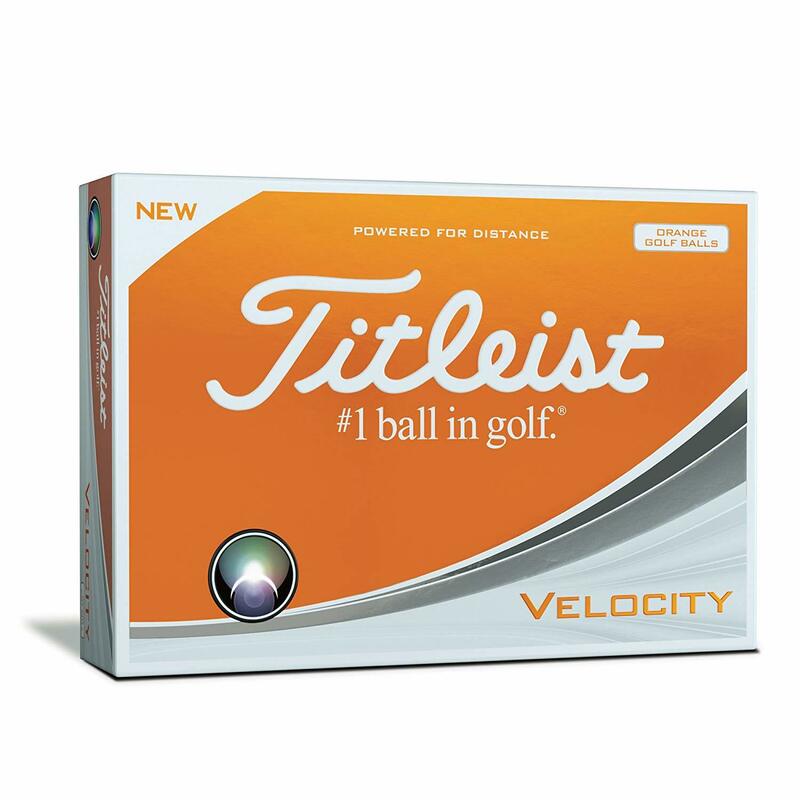 For the average golfer, Titleist has come up with the Titleist Velocity golf ball. This ball is Titleist’s longest ball and is a perfect choice for average golfers. The Titleist Velocity golf ball is equipped with the proprietary LSX core technology feature for the ‘fastest solid core’. Due to this particular feature, the Titleist Velocity is able to travel great distances. And compared to Titleist balls, the Titleist Velocity is on the pricey side. Besides Titleist, another company that makes awesome golf balls is Bridgestone. Initially, they were a tire company, however, since some time back they have started producing golf balls, which are really good. One of the best golf balls for the average golfer by Bridgestone is the Bridgestone Golf e6 golf ball. 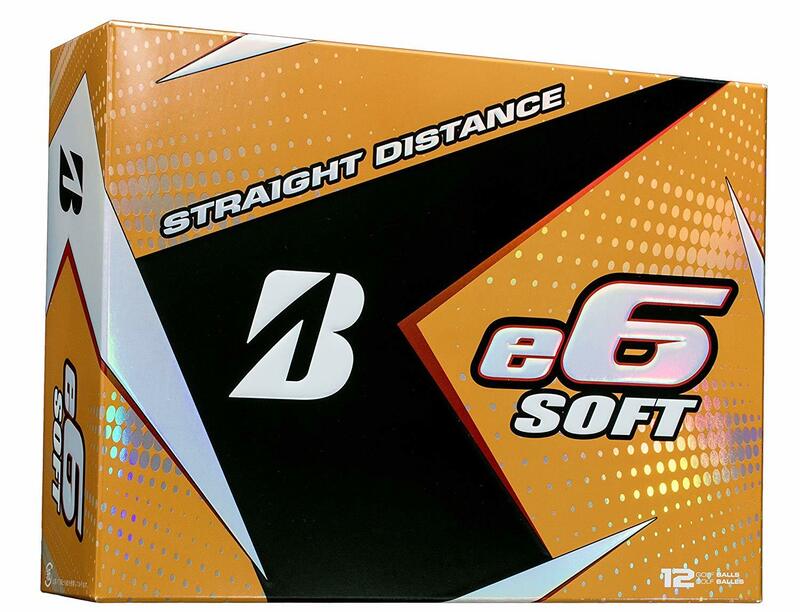 The Golf e6 is the lowest spinning and longest hitting golf ball of all Bridgestones’ golf balls. They happen to be one of the best golf balls suited for an average golfer, as the reduced spin helps average golfers hit straighter and further. Moreover, the Bridgestone Golf e6 is a low-density 3-piece golf ball, finished with a urethane layer that has the extra softness. As a matter of fact, this ball is one of the softest golf balls on the market today, making it one of the best golf balls for the average players with slower swing speeds. In addition, the Bridgestone e6 comes in multiple colors. The colors on the market today are white, yellow, and orange. Another company that produces excellent golf balls suitable for average golfers is Callaway. Similar to Titleist, Callaway is another name golfers would often hear, due to the quality products the company produces. 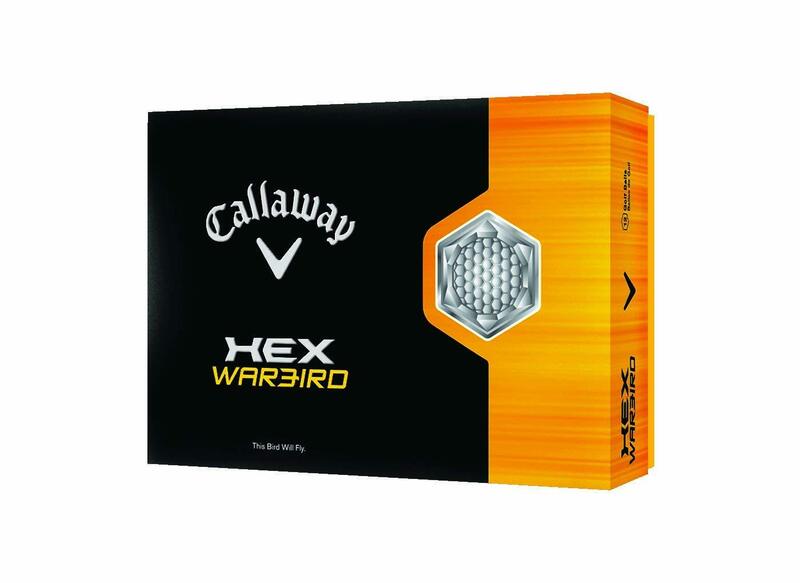 The HEX Warbird golf ball from Callaway is a ball suited for average golfers and provides golfers with one of the most important parts of golf ; maximum distance. The HEX Warbird is a 2-piece ball featuring a large soft core. The ball also features Callaway’s signature HEX dimple design, where the dimples cover the ball completely without zero flat spots. This reduces drag and allows the ball to have more consistent flight paths, compared to the other standard dimpled balls. The Callaway HEX Warbird golf ball is considered fairly priced for the features it has. The best golf ball for an average golfer would be one that comes with low spinning, a soft core, low density, and of course a good distance. Fortunately, the SuperDeep golf ball by TaylorMade provides exactly these features. 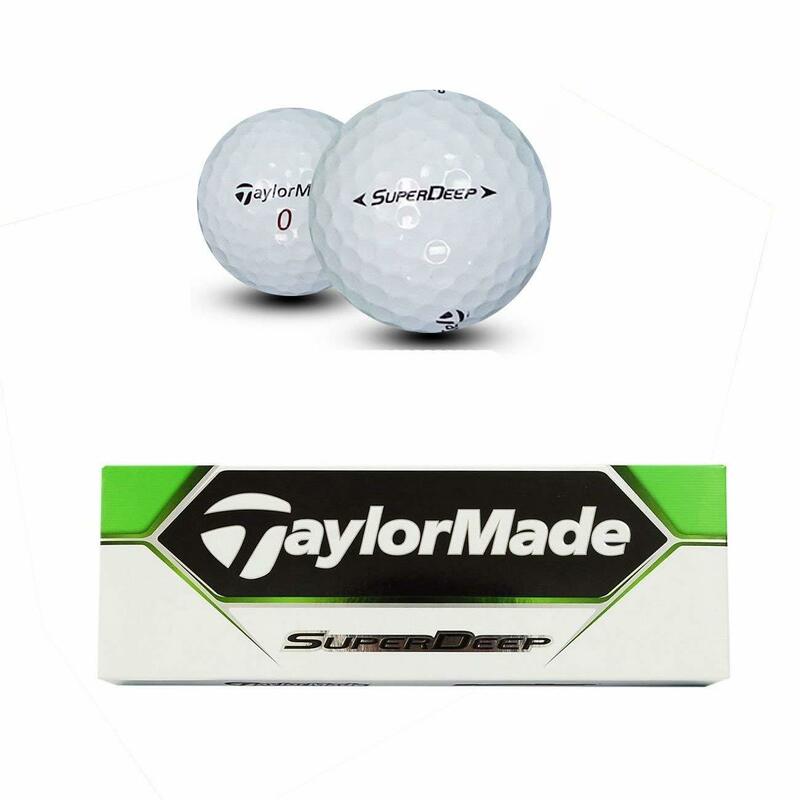 The TaylorMade SuperDeep golf ball is a 2-piece and is a super-soft ball. The ball comes in low density and has very low amounts of spinning, making it one of the best golf balls for an average golfer with slow swing speeds. The ball would instantly add the extra distance to an average golfer’s shots. In fact, the TaylorMade SuperDeep golf ball was awarded a gold medal in the Golf Digest Annual Hot List Testing 2013. Although the Super Deep from TaylorMade provides golfers with awesome features, the balls come at a value price and not on the pricey side. 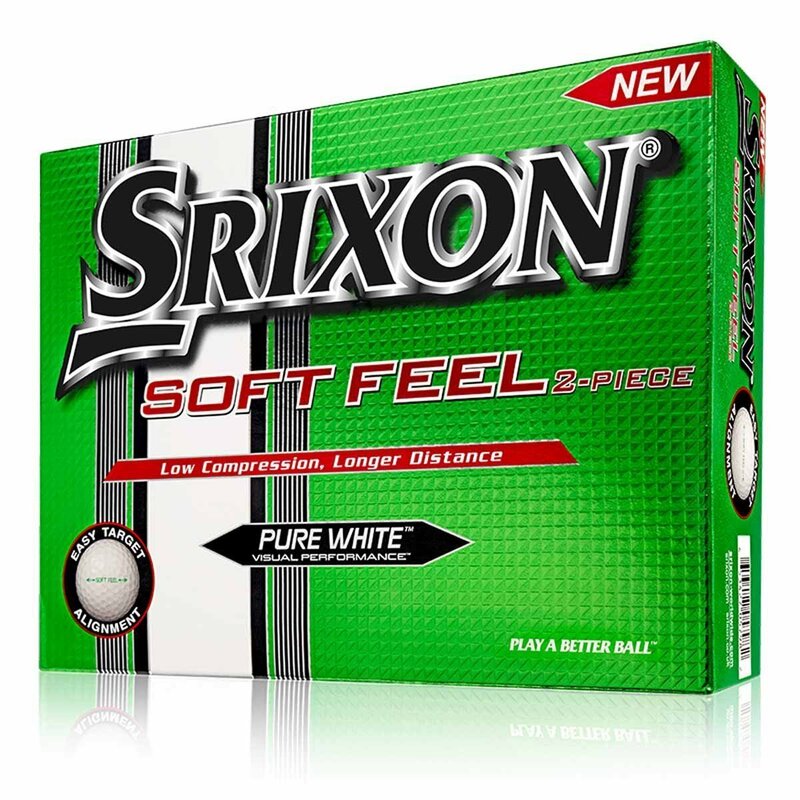 Finally, the last one on the list is the Soft Feel golf ball from Srixon. The Srixon Soft Feel golf ball is certainly one of the best golf balls for the average golfer, as it is made specially for golfers with slower swings of approximately 70+ mph. Just as its name suggests, the Srixon Soft Feel is a ball that provides players with a soft feel for every shot. The ball is a 2-piece, low-density ball, with a soft core that provides average golfers with the liberty of hitting higher and further, while still enjoying the soft feel in every stroke. The Srixon golf balls come with ‘alignment arrow’ markings on them to make it easier for average golfers to line up their putts. The balls also come in white or yellow and they are fairly priced. Choosing the right golf ball that suits you best can be a tricky process. While other factors like price and brand may seem important, the most important aspect of a good golf ball is its construction. Finding the best-constructed golf ball based on the particular golfer’s ability is a vital point in optimizing the golfer’s performance on the golf course. Good luck and don’t forget to practice and have fun!